Over the last 10 years, regulatory compliance has loomed large in financial services. Founded in 2011, CUBE was one of the first-founded RegTech companies to recognize how extensive and voluminous regulatory requirements would become. Led by our Founder Ben Richmond, we spoke to your compliance teams, we understood your challenges, and we built an automated end-to-end regulatory intelligence and change platform based on technology that was ahead of its time. Today, in 2018, our state-of-the-art solutions ensure that our customers remain the right side of the regulators. We serve Tier 1 and 2 banking and financial firms across the globe. Currently, 1.5 million staff in 180 countries are consuming regulatory intelligence, and managing regulatory change initiatives, that are powered by CUBE. Think Artificial Intelligence (AI). Think Machine Learning (ML). Think Natural Language Processing (NLP). If you are in Compliance, you will care less about the technology, but will be interested in CUBE's ability to alert you in an instant when regulatory change occurs. We can help you to identify the impact on your own policies and procedures, and to enable you to return to a compliant state as quickly as possible. Your IT and Operations team, however, will be glad to know that we are leveraging innovative technologies, and have global deployments that have installed quickly, are easy to use, save time, and cut costs. Beginning his career with MISYS Group, Ben has spent 20 years working in the technology sector majoring on Content (unstructured data) and how organizations can best leverage and manage it. 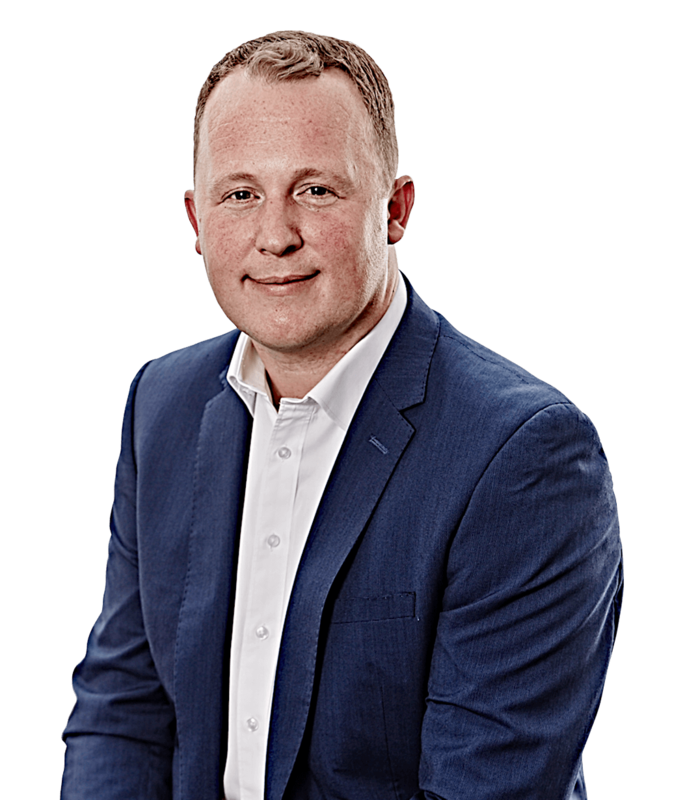 Through this understanding of Content, Ben has successfully grown a number of technology and service companies as part of The Content Group which he founded in 1998. As a subject matter expert and thought leader, Ben has been involved in setting global standards for a number of Content related initiatives. In 2011 Ben founded CUBE, an international RegTech provider and now the category leader for Global Regulatory Change solutions. Andrew has been involved in financial services throughout his business career. 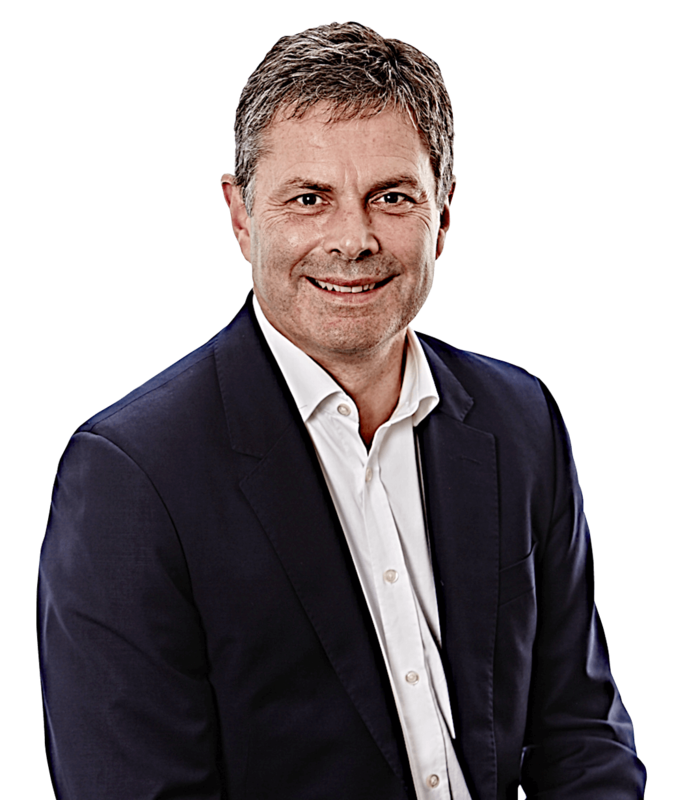 Originally a corporate banker, initially with Kleinwort Benson and subsequently at ING, Andrew held a senior position in its asset finance business. After a spell at Noble, he co-founded Boost&Co, a private debt lender to UK SMEs, established following the financial crisis. Andrew stepped down from his role at Boost&Co in 2016, and has been a partner with Cameron Barney, a specialist financial advisory firm, whose client base includes many high growth technology enabled companies. Andrew recently joined CUBE as CFO, having previously been a Non-Executive Director with the business.